Molybdenum, Tantalum, Niobium, Titanium carbide, Pure Powders either atomized, reacted of pure metals, alloys, intermetallics and ceramics such as oxides, nitrides, silicides, ELEMENTAL, non oxide & oxide nano-powders. Thermal and Graphite Powders. 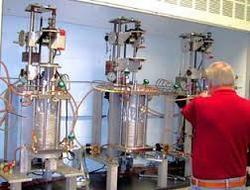 Ultra-Pure Metals produced by electron beam or horizontal zone refining, chemical reaction and vacuum melting, Rare Earth Metals. 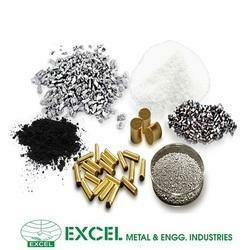 We are engaged in offering a comprehensive array of metals. These are sourced from the trusted vendors of the industry and are widely acknowledged for high conductivity & efficiency and availability in varied shapes and sizes. Metals account for about two thirds of all the elements and about 24% of the mass of the planet.